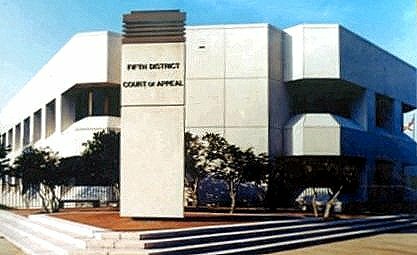 The Fifth District Court of Appeal agreed with a Middle District of Florida ruling that a report of a doctor’s misconduct to the National Practitioner Data Bank (NPDB) begins the two-year statute of limitation for any possible defamation case because it is a “single publication” and there are internal safeguards, including the fact that the doctor receives immediate notice from NPDB. This case is important to everyone, not just doctors, since the statute of limitation for a single publication runs from the date of publication, not the date that the Plaintiff discovered it. This means that defamation cases can expire quickly. 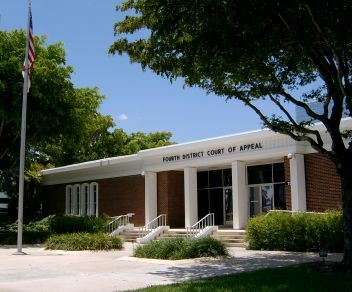 The case is Dr. Sualeh Kamal Ashraf v. Adventist Health Systems / Sunbelt Inc.
Dr. Ashraf’s privileges at Florida Hospital were revoked and reported to the NPDB in December 2008. Six years later, in October 2014, the doctor sued the hospital claiming defamation. The trial court held that the two year statute had run. The appellate court agreed. The statute of limitation begins to run at the time of publication, not when the plaintiff discovers the alleged defamatory material. 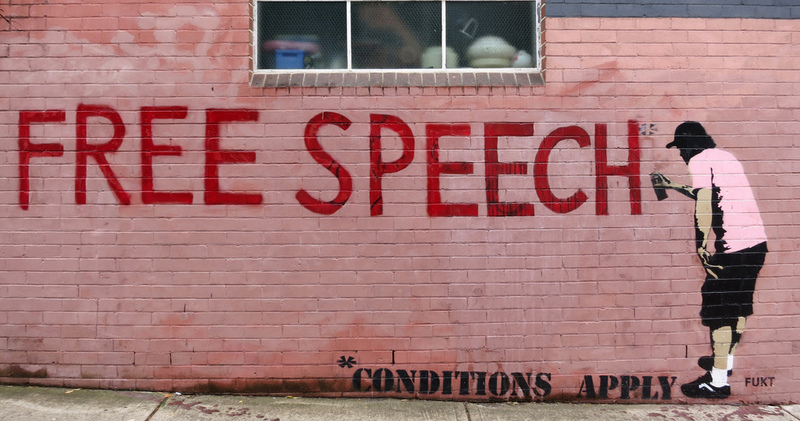 It is the general rule that each communication of the same defamatory matter by the same defamer, whether to a new person or to the same person, is a separate and distinct publication, for which a separate cause of action arises (“multiple publication rule”). Reptition = publication. Here, however there was a single publication (the transmission from the hospital to the NPDB in December 2008) which was a single utterance. The court explicitly agreed with Pierson v. Orlando Regional (MD Fla. April 6, 2010) and held that any subsequent issuance of that report to legally authorized entities does not accrue a new limitation period.